Home » Pest Management » Are They a Problem in Your Area? 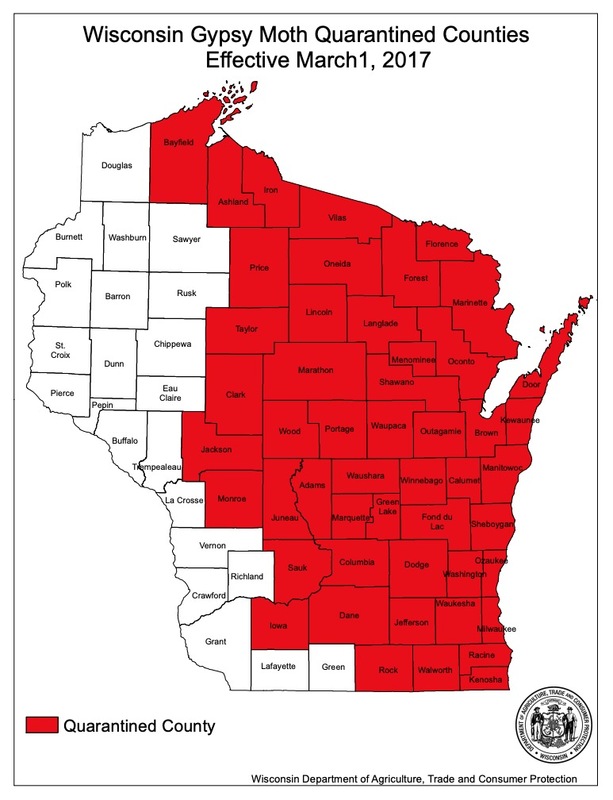 If your property is in one of the quarantined counties, gypsy moths could be abundant enough to cause defoliation in your area. In un-quarantined counties, gypsy moth is still very rare and it would be unusual for this pest to be a problem.